On June 24-25, 20 graduate students went to a workshop in Arlington to learn about fellowship opportunities. This workshop was coordinated by Nancy Dudek and sponsored by Virginia Tech Research Center Arlington and its purpose was to help students find fellowships and develop a competitive application for one of the federal agency’s fellowships. At this workshop, program managers from the National Science Foundation, Environmental Protection Agency, National Institutes for Health, and the United States Department of Agriculture presented tips and strategies for composing a quality fellowship application. Students also listened to a panel of previous research fellows talk about leadership in research and their career paths. The workshop concluded with sessions on grantsmanship, writing prompts, and an editing exercise. We are happy to announce that Sonny Ramaswamy will be visiting Virginia Tech this coming May 23-24. 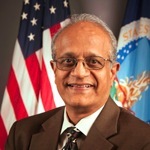 Ramaswamy was appointed to serve as director of the USDA’s National Institute of Food and Agriculture (NIFA) on May 7, 2012. As part of USDA’s Research, Education, and Extension mission, he oversees NIFA award funding for a wide range of extramural research, education, and extension projects addressing the diverse needs of farmers, ranchers, and agricultural producers. 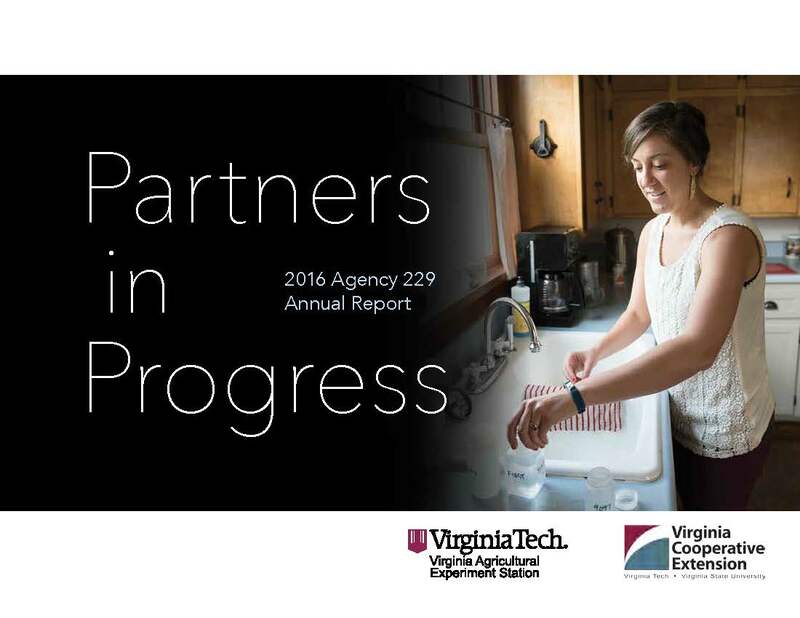 A public presentation and discussion session on “NIFA Priorities and How Virginia Tech Can Contribute to Federal Initiatives” is scheduled for May 23 from 2:30-4 p.m. at the VBI Conference Center. A reception hosted by the CALS faculty association will immediately follow the presentation. Sponsored by the College of Agriculture and Life Sciences, Virginia Agricultural Experiment Station, Virginia Cooperative Extension and the CALS Faculty Association.